Rupert Goold is a British director who was born on February 1, 1972. King Charles III on Masterpiece (2017) and True Story (2015) are some movies in Rupert Goold's recent filmography. Rupert Goold's recent TV credits include Great Performances and The Hollow Crown. As of 2018, Rupert Goold has contributed to about 3 movies. Some of the most recent Rupert Goold movies include King Charles III on Masterpiece, True Story, and Macbeth. King Charles III on Masterpiece was released in 2017. 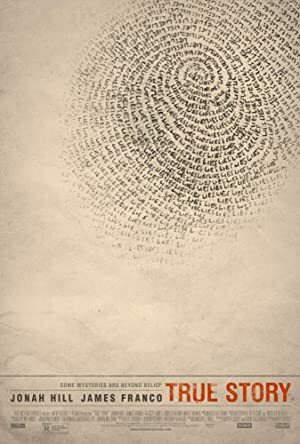 True Story was released in 2015. 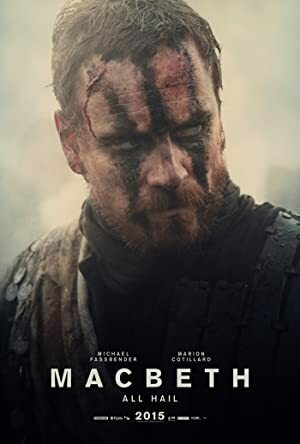 Macbeth was released in 2011. As of 2018, Rupert Goold has contributed to about 2 TV shows. Some of the most recent Rupert Goold TV appearances include Great Performances and The Hollow Crown. Rupert Goold directed and wrote for Great Performances in 2013. 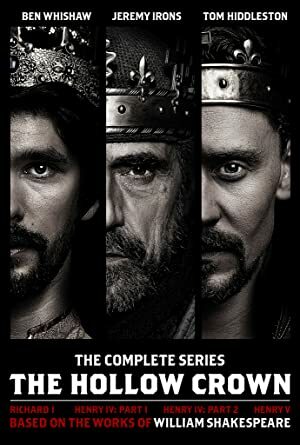 Rupert Goold directed and wrote for The Hollow Crown in 2012.